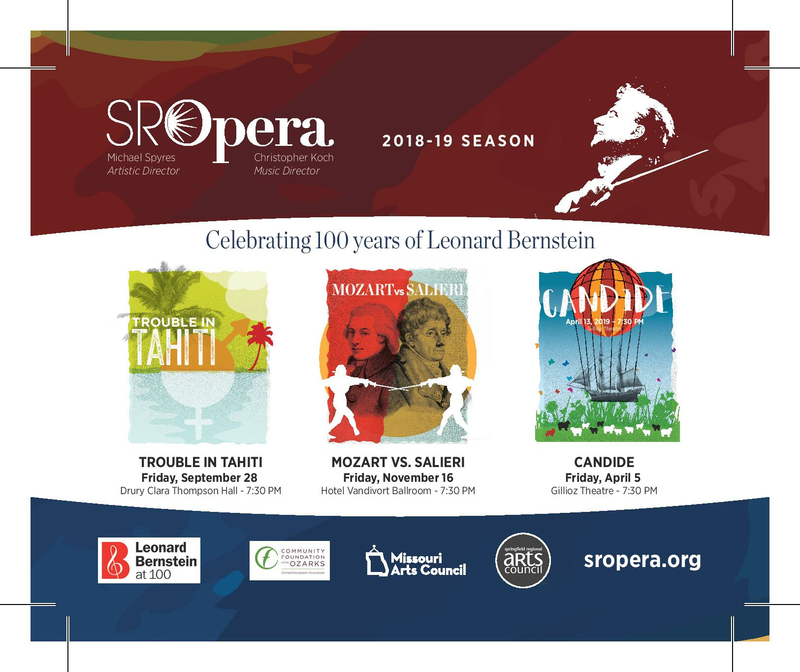 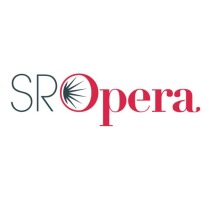 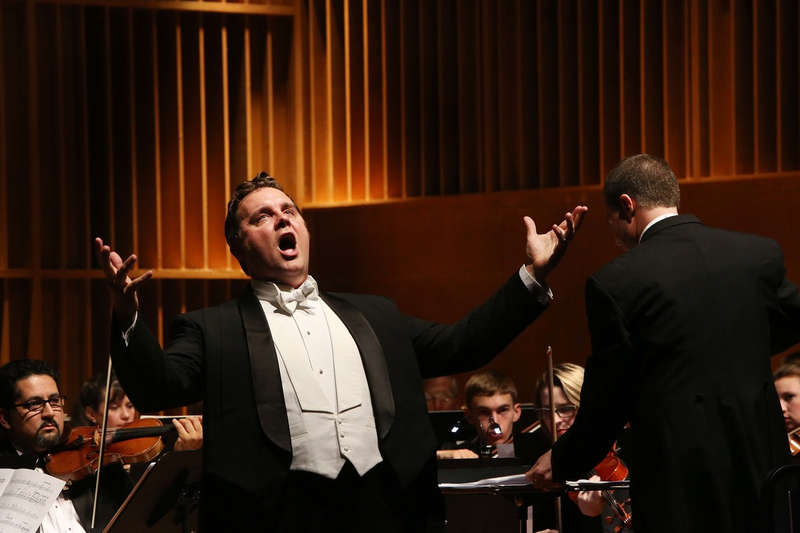 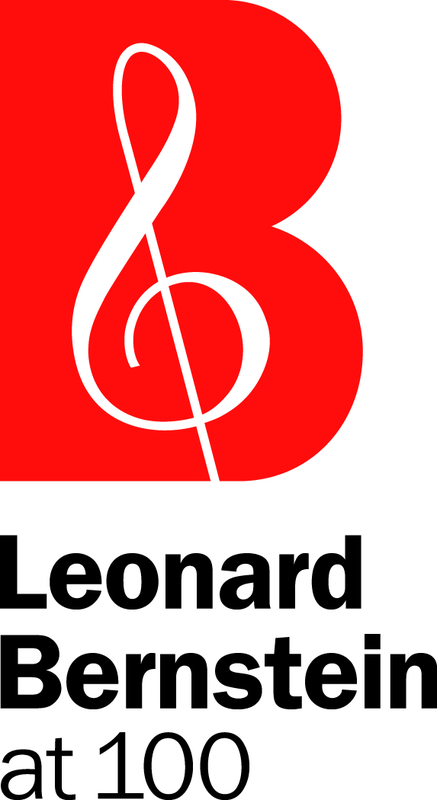 Join Springfield Regional Opera in celebrating 100 years of Leonard Bernstein as we premiere our 2018/19 opera series with a double-bill of operas, Bernstein's Trouble in Tahiti and Samuel Barber's A Hand of Bridge. 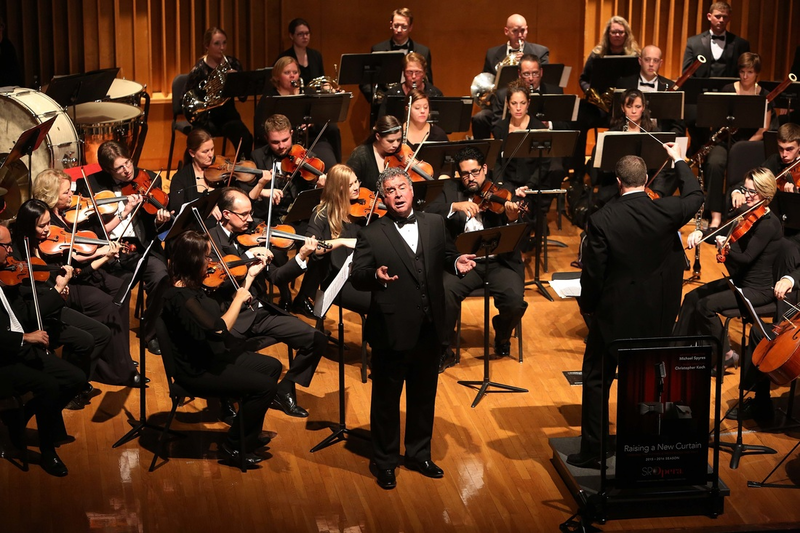 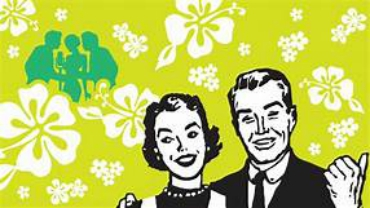 The Springfield premiere of Bernstein's jazzy operetta, and Barber's micro-opera, portray a day in the life of married couples navigating the challenges of the modern world. 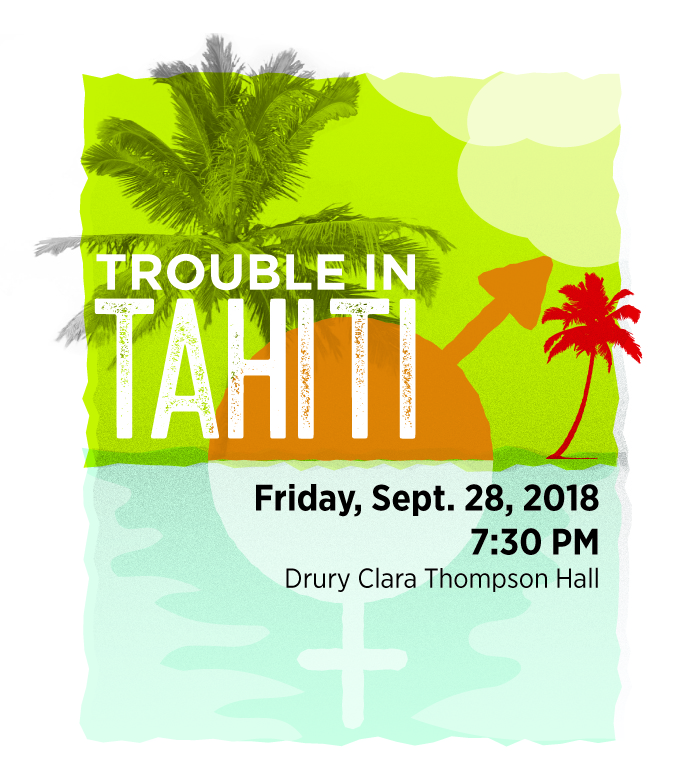 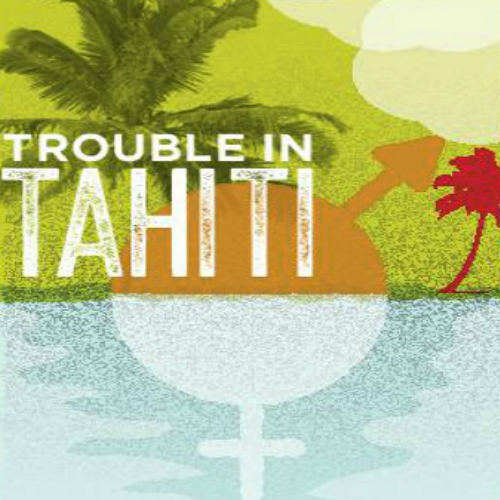 Trouble in Tahiti and Hand of Bridge will be performed at 7:30 pm in Clara Thompson Hall on the Drury University campus.